It's A Dan's World: What Is Your Birthday Comic? What Is Your Birthday Comic? 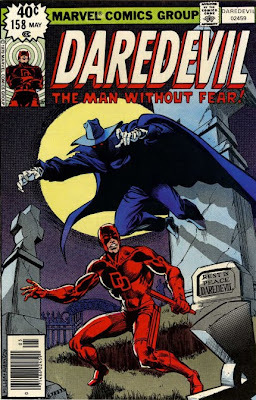 Daredevil #158 (A Grave Mistake), was Frank Miller's first ever issue of the series he would define with his noir-pulpish style. How 'bout that - I knew the greatness of my birth month would have a flow-on effect! As for the others, fellow red jump-suit wearer The Flash, was quelling a prison riot solo in The Flash vol1 #273 (Harvest of Hate), the F.F. 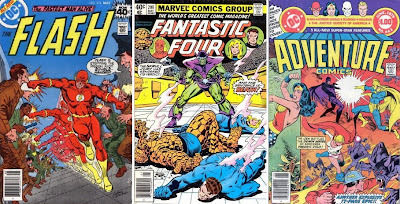 were put on trial by the Skrull in Fantastic Four vol 1 #206 (The Death of The Fantastic Four), and Aquaman, while not having his own book in '79, appeared in Climax inside May's Adventure Comics #463 - which also included a strip on The Flash as well! 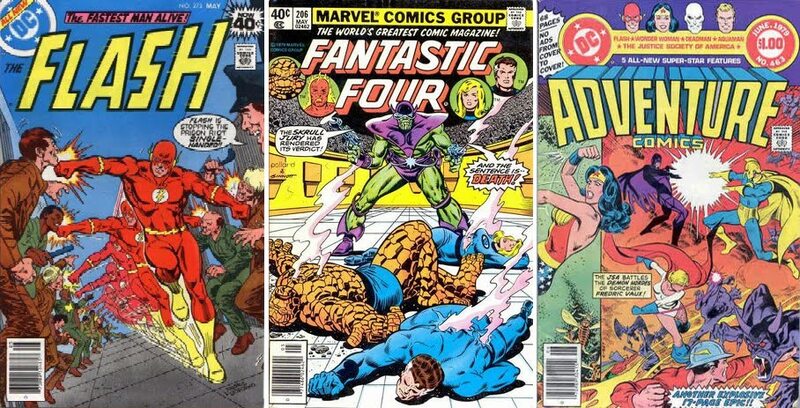 I could keep on hunting down the others too, like Hawkman, Cap and the JLA, but hey you've got to draw a line somewhere. What about you? 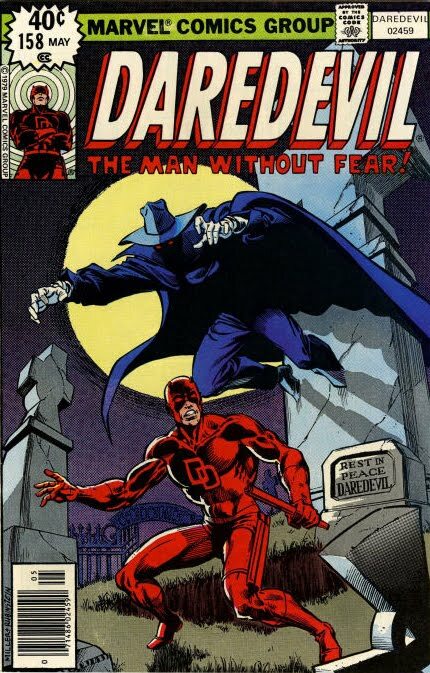 Where was your favourite hero on the month you were born? This issue of Justice League of America came out the month I was born, and it features a rare Aquaman-centric cover. A harbinger of things to come?